Do you enjoy taking a bath/shower? Well, for the longest time, I haven't really enjoyed taking a shower or a bath. For me it's just a part of my daily routine especially that I am always in hurry to go to work and when I get home I just do a super quick shower before I go to sleep. Wouldn't life be nicer if we enjoy having a good bath or shower? Ok,let's not include here having a bath tub where you can lay down for a good couple of minutes with surrounding aromatherapy candles, we're just talking about a common folk shower/bath here. 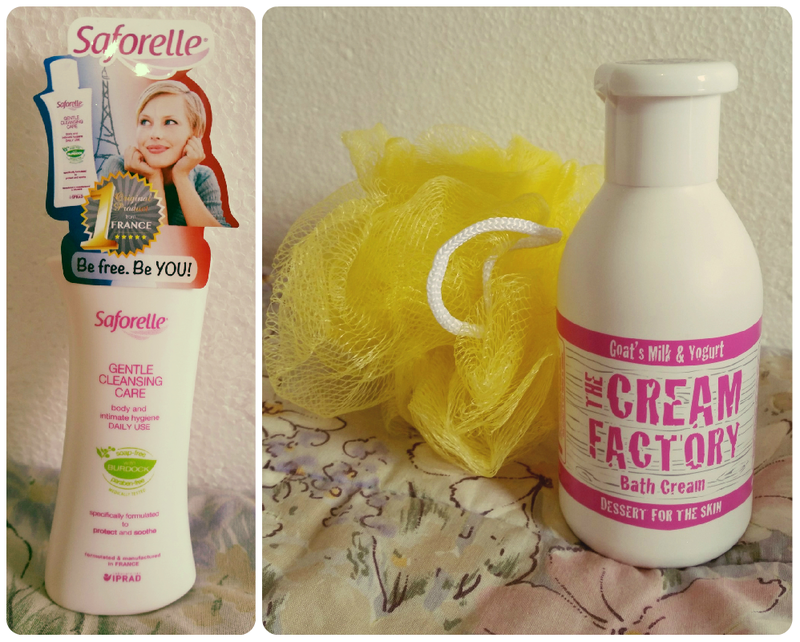 Since I was fortunate enough to get a hold of Saforelle and especially The Cream Factory Bath Products, I slowly and steadily enjoyed taking showers and have replaced my old feminine wash with Saforelle and I use The Cream Factory Bath Cream instead of plain soap. 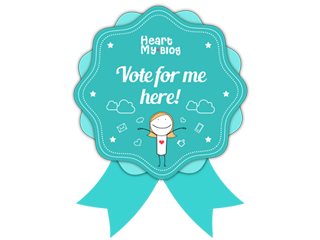 Read along to discover why I had a change of heart and have joined the #BathRevolution which aims to change our way we think about baths! Saforelle is a body and intimate hygiene wash that contains moisturizing properties and Burdock extracts that calm and soothe irritations. Contrary to current notions, Saforelle is actually an all-over cleansing product directly imported from France. Yes it is prescribed as a feminine hygiene product, but you can actually use it for every inch of skin that’s in your entire body. It cleanses, soothes, moisturizes and effectively reduces irritations because it has a mild alkaline pH of 8 and lipid-enriched formula. It contains Burdock Extracts that has soothing and softening properties. It is very mild that it can be used daily unlike other feminine wash that you need to dilute first in water and should only be used during a woman’s menstruation period. It also doesn’t contain soap, colorants and parabens, in short, less chemicals or synthetic ingredients. Most of the reviews that Because Inc. have gathered attest to the effectiveness of Saforelle and delivers to what it claims to give consumers. It is also highly concentrated so a little drop goes a long way. I have heard and read reviews that it can also be used as a facial wash because of its mildness and the effects are surprising. I’ve been only using it since I received a sample during Because Inc.’s Bloggers’ Event a few months back and I must say that I really like it and it’s nothing like the other feminine washes I’ve tried before. I really feel clean and fresh all day and never had a feeling of dryness down there, just enough moisturization. I’m a believer now! It is a little pricier and harder to find than what I’ve been using before, because not all drugstores, department stores or Watson’s carry it, but I don’t think I’m ever going back again. This is one product that will be a mainstay in our bathroom. Saforelle comes in 100ml / 60ml and is priced PHP 159.75 / PHP 99.75. 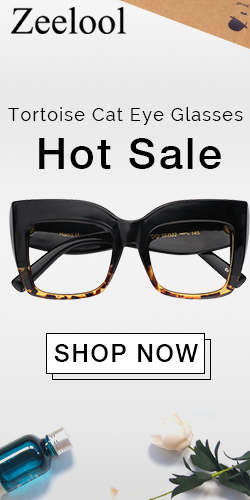 Available at: Selected Watson’s Stores, South Star Drug, Robinsons Department Stores and Landmark. 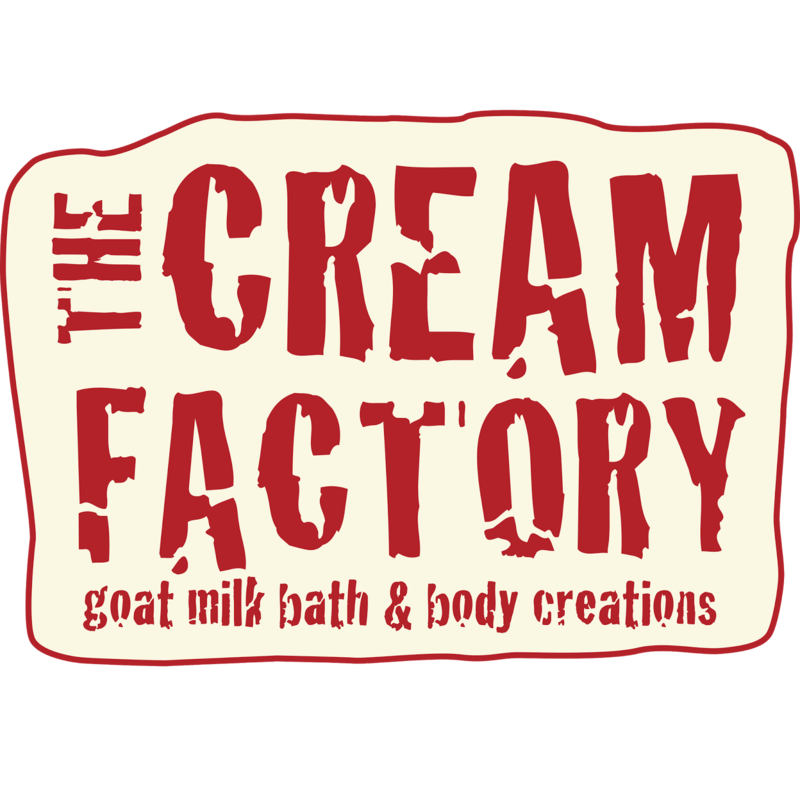 The Cream Factory products uses anti-oxidant-packed and easily absorbable Goat's milk combined with ingredients that are pure, honest, and of the highest quality available and uses extracts instead of essences (synthetic formulations that mimics the real ones) so that we will get products of integrity, products that deliver results, enjoy the benefits of natural ingredients, and be free from the drastic effects of many harmful chemicals. The Cream Factory Bath Creams are not just another creamy body wash, they are made with all the goodness and purity of real Netherlands goat’s milk so you can enjoy deeply moisturized skin without the filmy residue. Combined with goat milk are 100% Active Botanical extracts sourced from around the world that provide you with unique skin benefits. 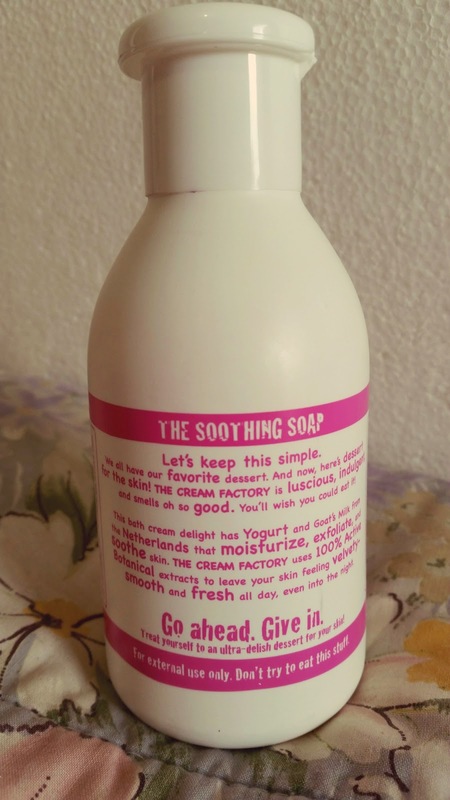 I have tried the Soothing: Goat Milk & Yogurt variant and I love its light and sweet smell. I really love how it perks me up while I shower because of its super yummy smell! After washing and even after patting my skin dry, my skin always feels silky smooth and well-moisturized. It doesn’t leave you with a feeling that seemed like you were not able to wash the product well enough just a feeling of freshness and a soft, sweet and light scent that lingers even after a few hours after taking a shower. Once you pour it in your shower puff you will notice that its consistency is not like gel or thick cream bath wash but exactly like a creamy milk, it’s like I am Cleopatra bathing in milk, super luxurious ain’t it? This product is highly recommended, a must try and will definitely put a smile on your face every time you shower! 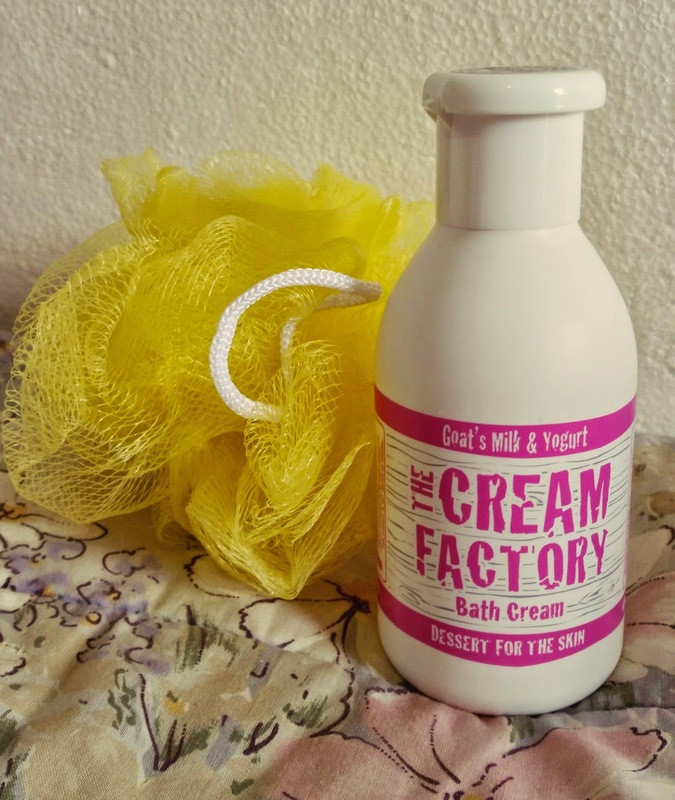 The Cream Factory Bath Creams are available in the following sizes: Full size: 768 ml / Bundled pack (3 bottles of 221 ml) / Singles (221ml) and are priced respectively: Price: PHP 699 / PHP 799 / PHP299. 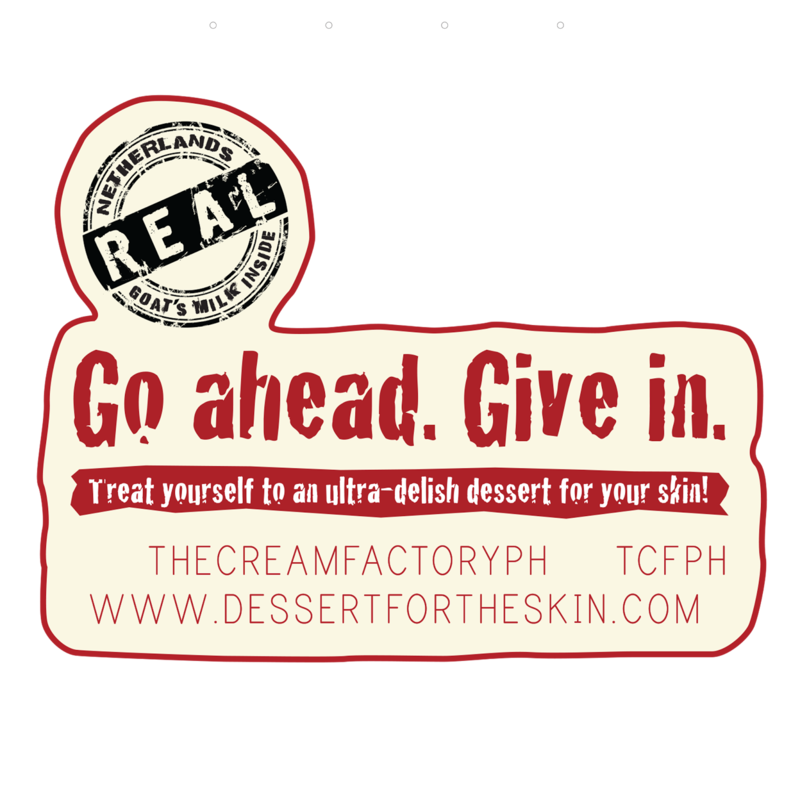 I love this two items esp The Cream Factory - just a treat to our skin although it is quite expensive but worth the money!